$10,000.00 price improvement!! Welcome home to Ooltewah! 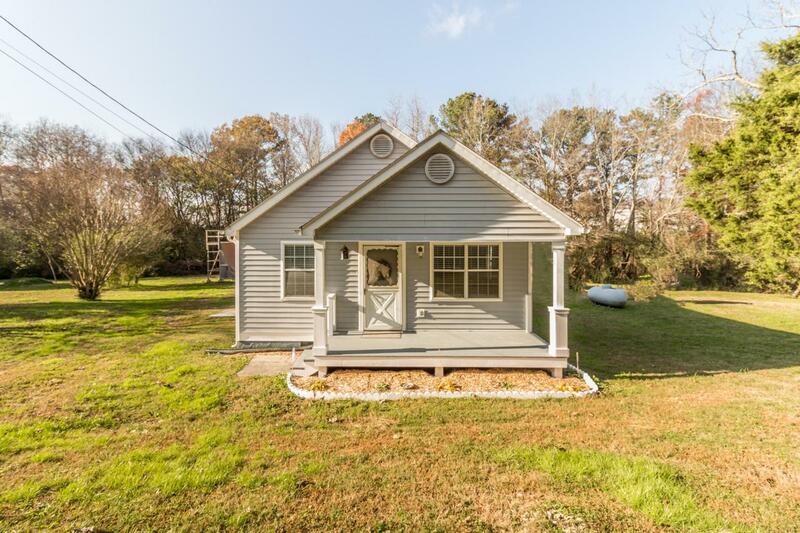 This adorable 3 bedroom, 1 bath home has so much NEW to offer! All new paint, flooring, water heater...even the kitchen sink is new! Situated on a quiet street on 1.4 acres with wooded views, get ready to spread out and enjoy the great outdoors. Perfect for the first time homebuyer!